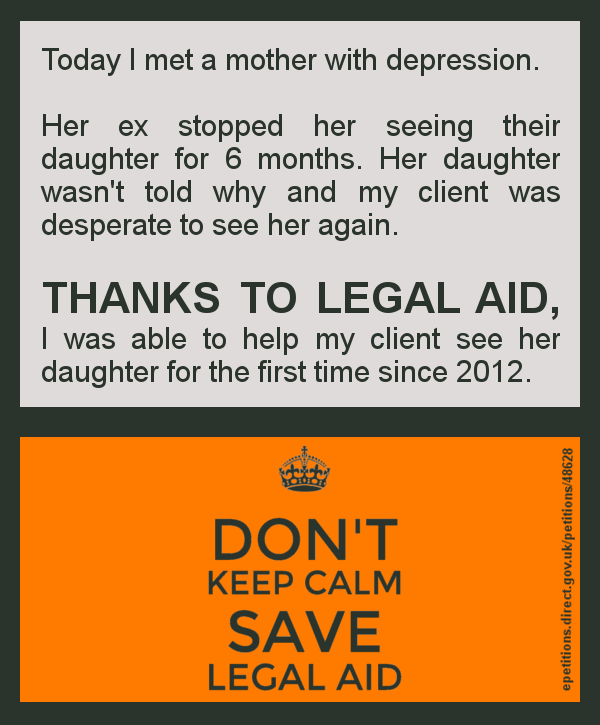 THANKS TO LEGAL AID, I was able to reunite a mother with her daughter. 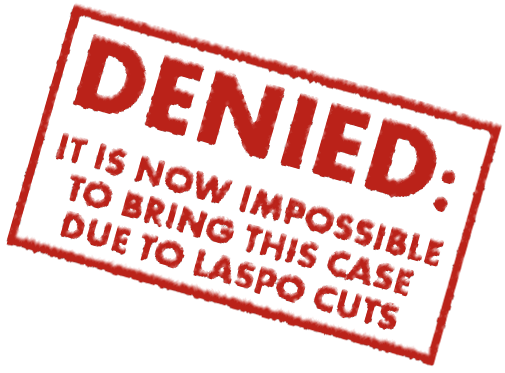 This entry was posted in Clients with mental health problems, Family law and tagged save legal aid, save UK justice by thanks2legalaid. Bookmark the permalink.